God bless Vicky and your entire family! 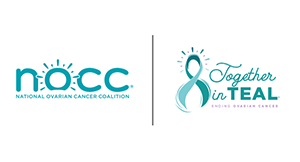 Prayers to all who have been affected by ovarian cancer!! Best Wishes to your sister ... i know two people who have beat ovarian cancer! We all need to be in this fight! Thoughts and prayers for all.